8’x4′ sheet of 3mm Stockboard, recycled plastic. Can be used for many situations, very easy cleaned, fitting instructions come with it. 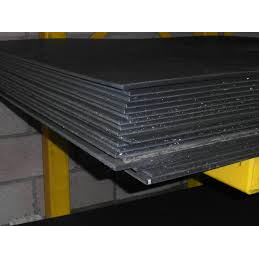 3mm is commonly used in places where it is going to receive little abuse or stress. 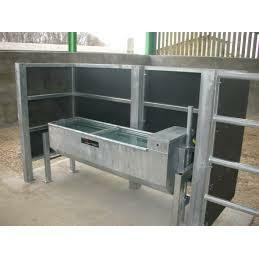 Ideal for small animal use like hens etc. 8’x4′ sheet of 6mm Stockboard, recycled plastic. Can be used for many situations, very easy cleaned, fitting instructions come with it. 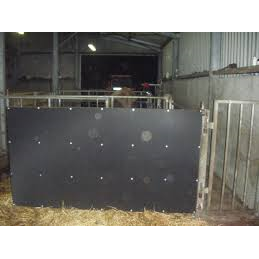 6mm stockboard is a commonly used size for sheep i.e. on gates, pens, hurdles etc. 8’x4′ sheet of 6mm Stockboard, recycled plastic. Can be used for many situations, very easy cleaned, fitting instructions come with it. 6mm is a commonly used size for sheep i.e. on gates, pens, hurdles etc. 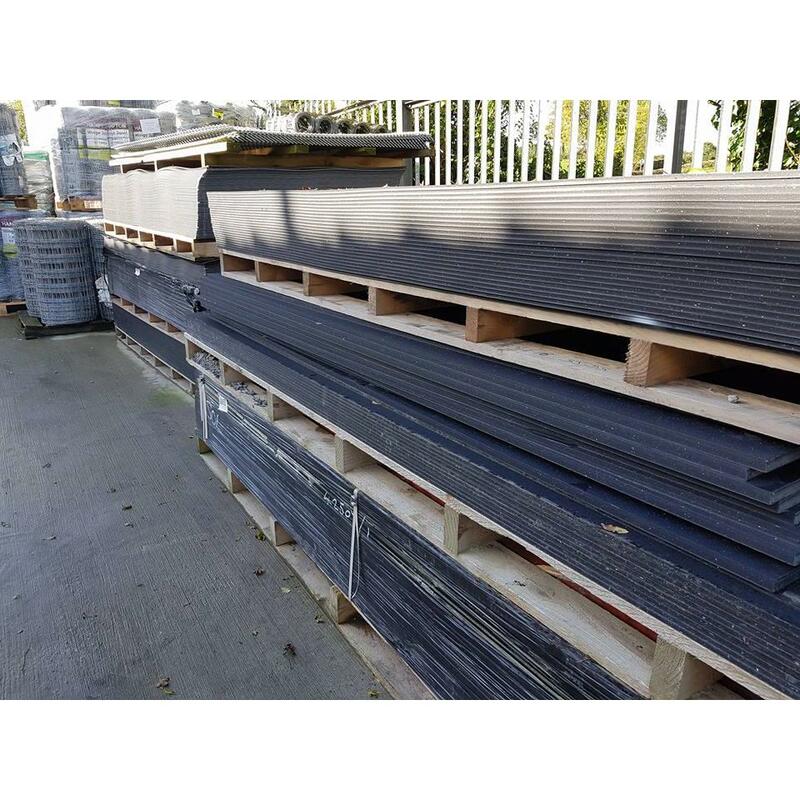 8’x4′ sheet of 12mm Stockboard, recycled plastic. Can be used for many situations, very easy cleaned, fitting instructions come with it. 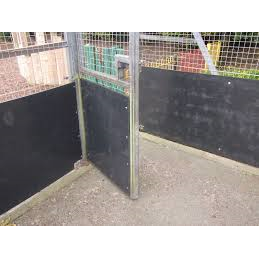 12mm is a commonly used size for horses i.e stable doors, horse boxes etc. *Collect In Store item only. 8’x4′ sheet of 18mm Stockboard, recycled plastic. Can be used for many situations, very easy cleaned, fitting instructions come with it.